"It is our primary focus to build a foundation of trust by treating each of our patients as individuals. We aim to consistently provide our patients with the highest quality of care and to make each visit as comfortable and pleasant as possible." 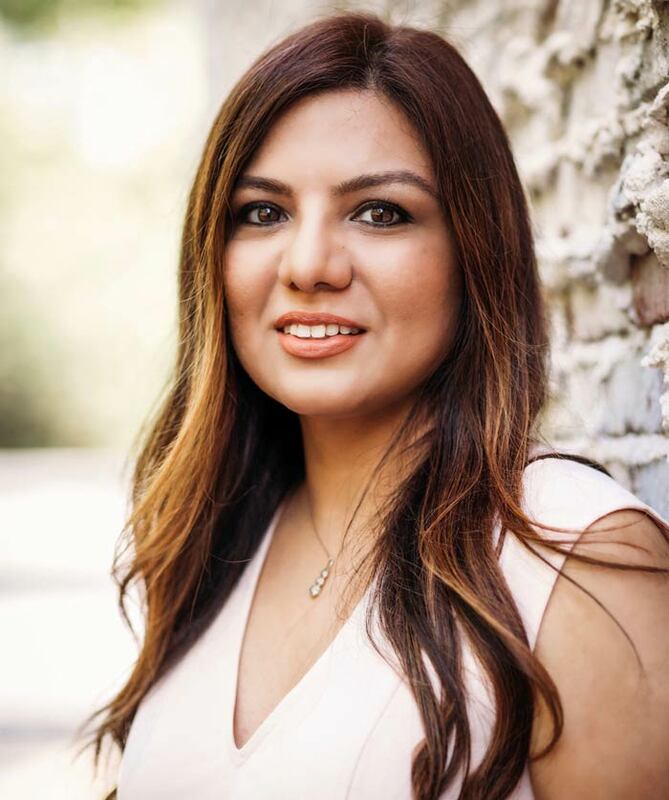 Dr. Shaila Kabani received her Doctor of Dental Surgery (DDS) degree in 2009 from the University of Illinois, College of Dentistry after completing 2 years of accelerated Advanced Standing in Dentistry Program. Dr. Kabani was already a dentist before that since 2000 practicing overseas. Due to her passion for dentistry, she has invested in her craft with over 300 hours of advanced clinical education in all disciplines of general dentistry. Some of the areas of her continuing education includes cosmetic dentistry, restorative dentistry, endodontics, periodontics, and implant dentistry. She stays abreast with the latest advancements in dentistry to ensure best services for her patients. 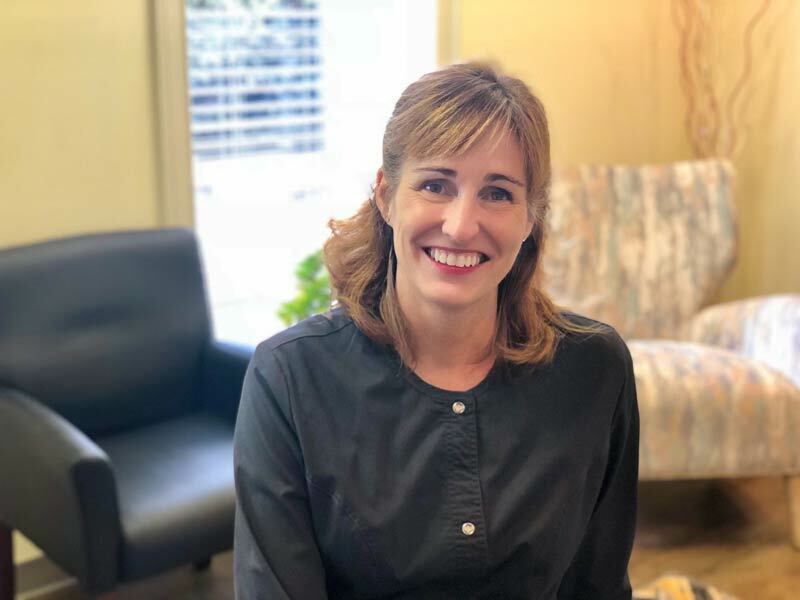 Over the last 9 years Dr. Kabani has worked in a variety of practice settings with a focus on high quality, multi-disciplinary, and comprehensive dentistry in a family-oriented fashion to her patients. Dr. Kabani is enthusiastic about dental health and enjoys educating patients about different aspects of oral health. She is a strong supporter of promoting educational dental health in the community. She regularly volunteers her time in the community by doing free Oral Cancer Screenings, providing oral health seminars and taking part in Free Dentistry Days. Dr. Kabani has also been the President of Ismaili Health Professional Association (IHPA) for SE region since 2015. The association fosters the networking among health care professionals and provides a resource base for health related humanitarian activities. For Dr. Kabani, dentistry is very much a family business as her husband Aamir Kabani is also very active and supportive in her career. Dr. Kabani and Aamir are raising their wonderful daughter, Anida, who is passionate about academics, robotics, and soccer. In her spare time, other than spending time with her daughter and helping the community, Dr. Kabani likes watching football, travelling, reading books or can be found indulging in her new found passion of photography. Denise is one of the friendly faces you will see in the business staff. She has over twenty years experience in the dental profession. 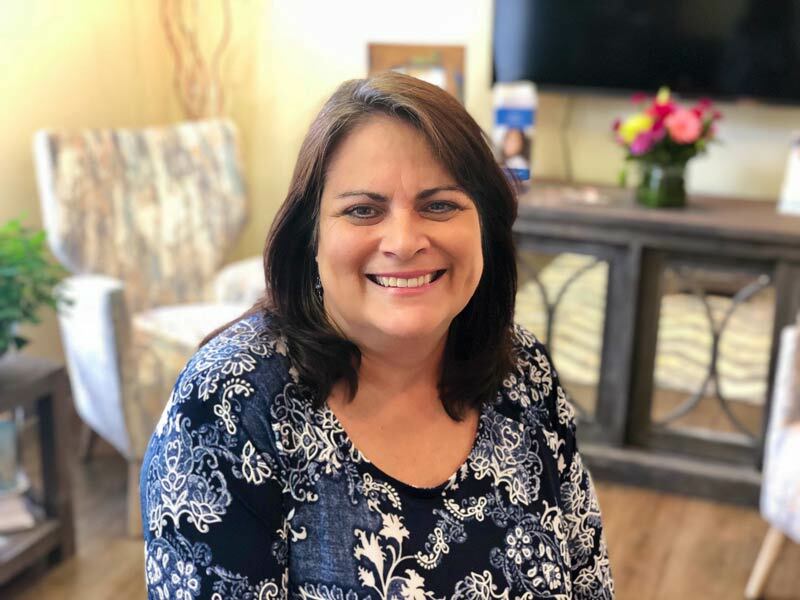 She loves interacting with our patients and helping them with whatever they need, from insurance to making appointments. Denise and her husband have five children, six grandchildren, and one sweet cat. In her spare time, she loves cooking, reading, camping, visiting the beach and spending time with her family. 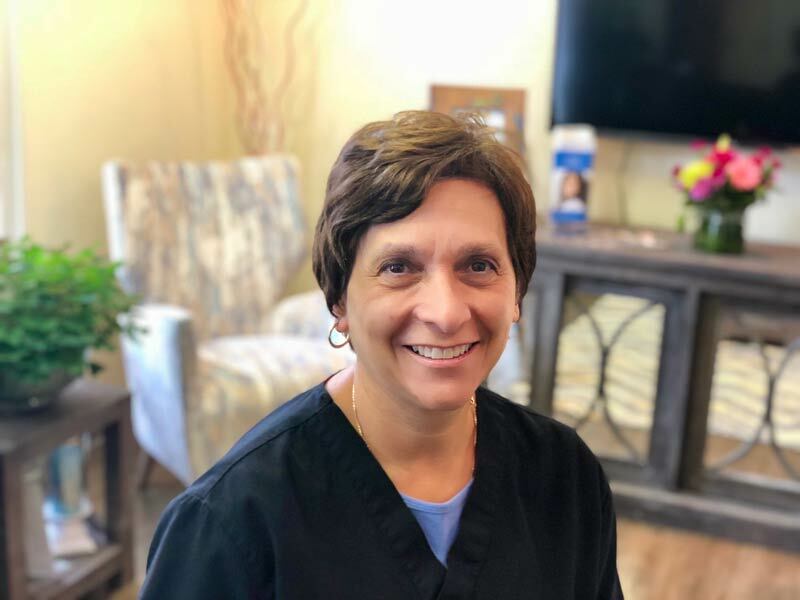 Suzanne began working in the dental field as an assistant at the age of 17 and has been in and out of dentistry ever since. She earned her license as a registered dental hygienist in 1990. 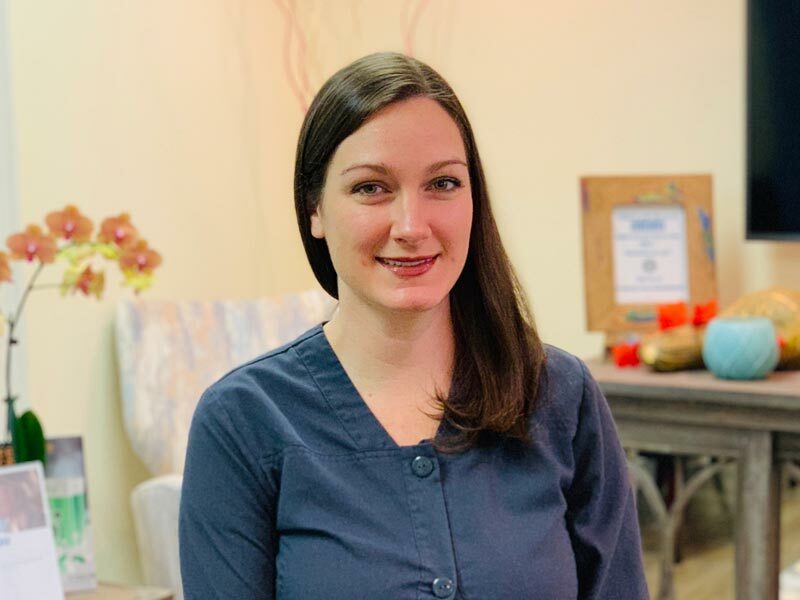 When she is not enjoying working with a great staff and awesome patients, she enjoys spending time with family and friends, traveling, and adventure sports. I grew up in Roanoke, VA and moved to Atlanta in 1994. I was a Certified Dental Assistant for 5 Yrs when I decided to go back to school. I have been a Hygienist for 35 yrs and have loved every bit of it. The best part of my job besides helping patients maintain good oral health is creating great patient friendships! I have been married for 35 yrs and have 3 girls . I am passionate about playing Tennis and finally got one of my daughters to have tennis passion like myself. I play USTA and ALTA leagues all year long. When not playing Tennis I like to go to the beach in NC often for relaxation. Sasha has been a hygienist for 7 years. She obtained her degree at Georgia Highlands College in Rome, Georgia. Sasha is married to her husband of 15 years and has two amazing children. She has lived in Georgia most of her life. When Sasha is not taking care of patients at the office, she is enjoying every moment with her family. They love to spend as much time as possible outside in the summer and snuggled up by the fire in the winter. Her favorite hobbies are woodworking and cooking. Vicky has assisted for over 32 years. 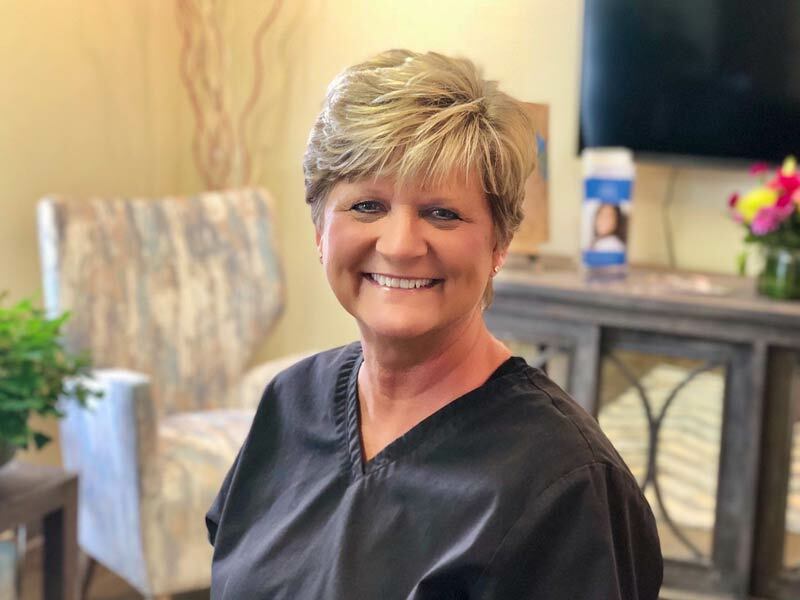 Vicky is dedicated to providing top-notch dental care and is always available to answer any questions patients may have. Outside of dentistry, Vicky enjoys traveling, and admiring art and architecture. She also has a BFA degree in interior design from VCU.